WordPress 5.0 is finally live! With it comes a brand new editor called Gutenberg. In this post, we take a closer look at this new editor to show you how you can create beautiful and colorful blog posts. If you’ve already updated your website to the latest version of WordPress, then you may have noticed that the post and page editor now has a completely new look. How do you create blog posts with this new editor? Will it affect how your old posts are structured? Will it work with your old WordPress theme? Let’s dive in and find answers to these questions. WordPress 5.0 is one of the biggest updates released in 4 years since the release of WordPress 4.0. There are a lot of new improvements and features packed into this update. In addition to bug fixes and performance improvements, WordPress introduced a new default theme. Twenty Nineteen, with the WordPress 5.0. This new theme is specially optimized for the new update and to let users make the best of the new editor. 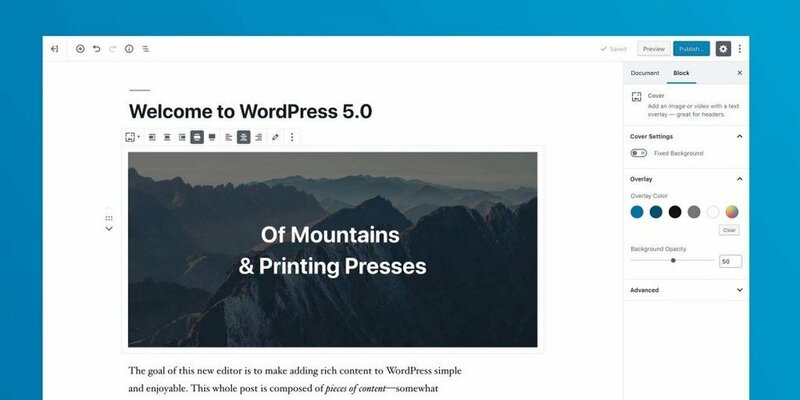 The highly anticipated Gutenberg editor is the most noticeable change in WordPress 5.0. This new editor will completely change the way you craft and publish blog posts in WordPress. 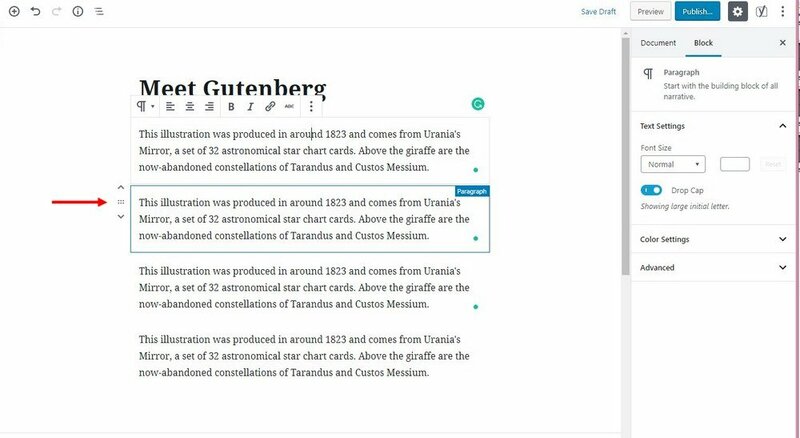 Aptly named after the inventor of the first printing press, Gutenberg is the new WordPress editor that lets you create posts and pages in WordPress using a content blocks system. 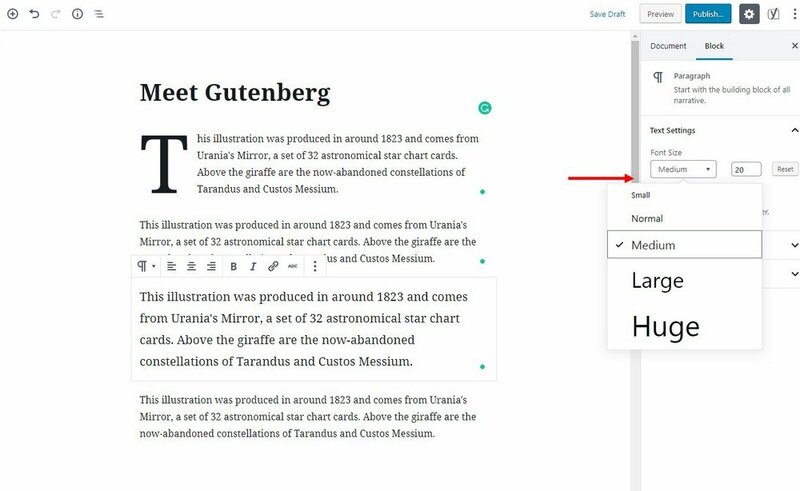 Much like using a page builder plugin, with this new editor you’ll be able to create more visually appealing blog posts and pages with less formatting. The Gutenberg editor also makes lots of other smaller tasks easier as well. For example, when you have to link to a website from a paragraph using the old editor, you had to scroll all the way up to view the top toolbar to find the link button. With the new editor, all you have to do is highlight the text and it will show a popup toolbar for styling the text. There are plenty of other nifty tricks you can do with the new editor. Once you get used to it, the Gutenberg editor is much easier to work with. The editor now has a minimalist design that allows you to type the title and your post content without any separated boundaries. The editor has also gotten rid of all the other toolbars to offer a distraction-free writing experience. You can still access them via a sidebar area. 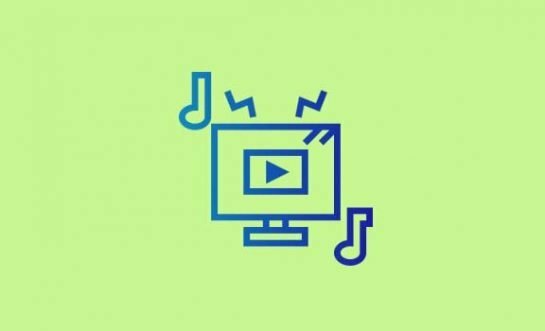 It also lets you enable different viewing modes to let you focus on one content block at a time or view the entire page in fullscreen. From this panel, you can switch between Visual and Code editor as well. 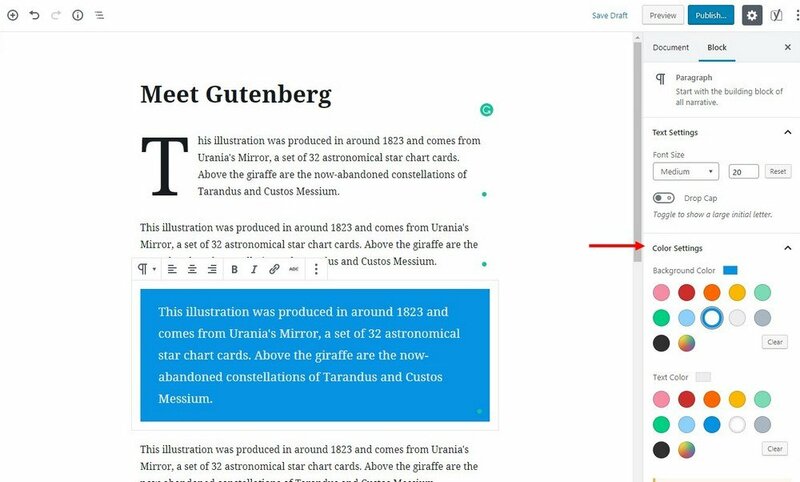 There are two ways of creating blog posts with the Gutenberg editor. 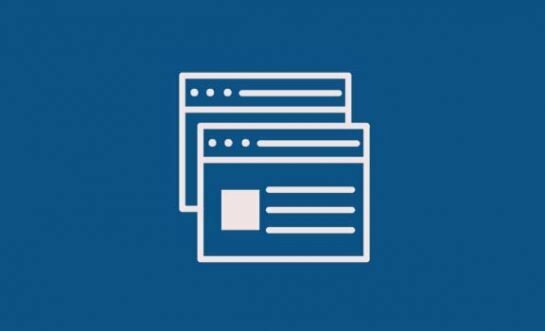 You can either type away your blog posts as you always did or you can use content blocks to create posts with a unique design. 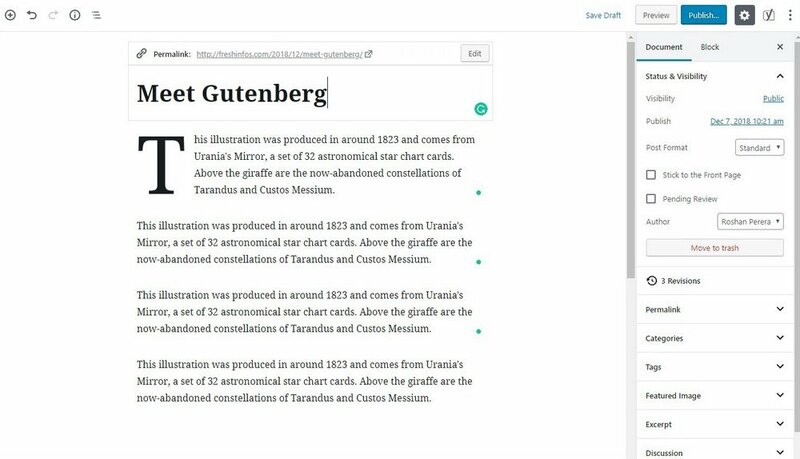 Gutenberg editor features a series of different content blocks, including blocks for paragraphs, quotes, headings, galleries, embed code, and much more. You can simply click on the plus (+) icon at the top of the screen to access the blocks menu to add different types of content blocks to your post. 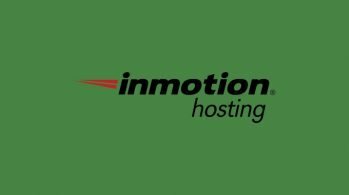 If you have other plugins installed on your website, like from Elementor or WooCommerce, you’ll notice additional content blocks exclusively made for those plugins as well. Not happy with your blog post content arrangement? No need to select, cut, and paste the paragraph. You can now easily move it around. Just hover your mouse over the content block, click on the icon shown on the left-hand side and drag the content block up or down while holding down the mouse button. It’s that easy! Dropcaps are a common styling feature used in printing, especially in books and magazines, to add more visual appeal to the text. You can now create that same effect in Gutenberg editor. Select any paragraph on your post and tick the Dropcap button from the sidebar on the right-hand side. This will make the first letter of the paragraph larger than the others. 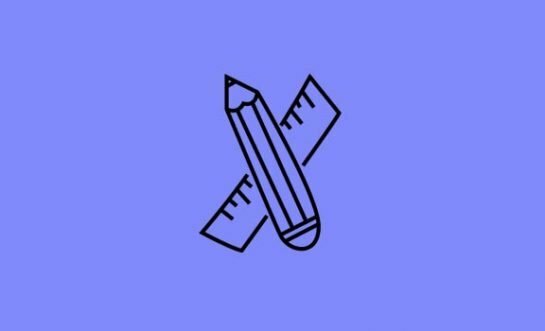 Usually, you have to have to go through a lot of custom code and CSS to change the font size of your blog post content. Well, not anymore. Now you can change the font size for each and every paragraph you add to your blog post with just a few clicks. This will allow you to highlight important sections of your posts and create more attractive blog posts and pages. 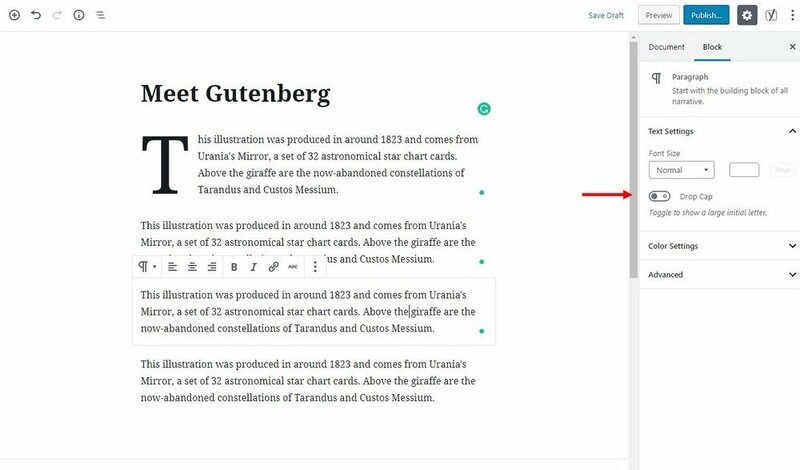 With the Gutenberg editor, you can now create more colorful blog posts and pages without having to type any code. Select a paragraph and choose a background color and text color to make your posts look more energetic and colorful. Most bloggers and WordPress users were concerned whether the new editor would break their website or if it would work well with their theme design. Unless you have an outdated theme that hasn’t been updated in 5 or 6 years, then you have nothing to worry about. 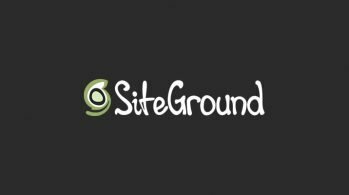 WordPress team has already tested the new update with more 1 million websites before releasing WordPress 5.0. Either way, it’s best to make a quick website backup before updating WordPress. 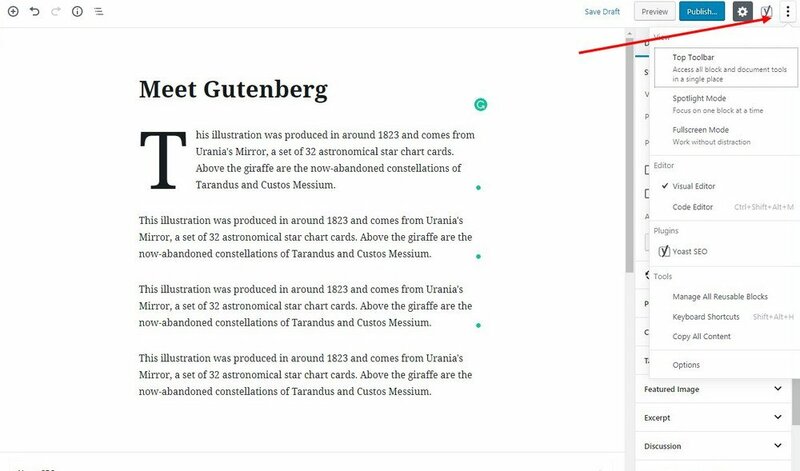 It’s not easy to get used to massive changes like the new Gutenberg editor. It takes time to adjust. If you’re not excited about the new editor and want to keep using the old editor, don’t worry you can do that too. With WordPress 5.0 comes a new plugin called the Classic Editor. Install this plugin and you’ll be able to use the same old editor even after updating to the latest version of WordPress. 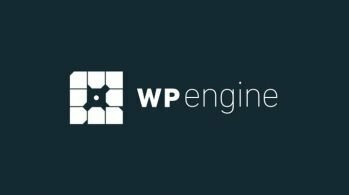 WordPress team promises to support the Classic Editor plugin through 2021. According to Matt Mullenweg, the founder of WordPress, the future of WordPress will be focused on mobile and app development. This means you’ll be able to create web apps and more advanced platforms using WordPress than ever before. We’re just as excited as you are to see what kind of new features and tools they’ll release for WordPress next. 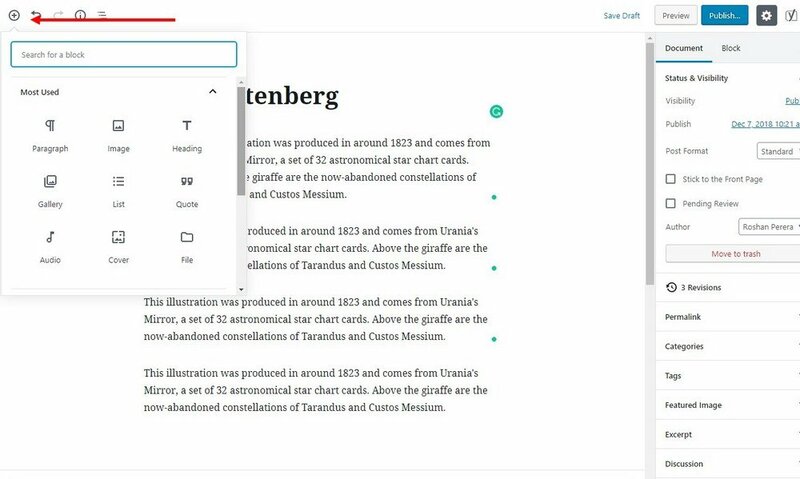 Did you like the new Gutenberg editor? Leave a comment and let us know.